Spend summer in the spotlight at Georgia Tech's youth theater camps! During the month of June the Georgia Tech Office of the Arts offers a one-week Musical Theatre Camp and a two-week Drama Camp, filling the halls of the Ferst Center with acting, singing, dancing and the making of props and set pieces. Both camps are designed for youth ages 8-14 and finish with a big show on the Ferst Center stage. In Musical Theatre Camp (June 9-13), campers learn to use their voices and bodies as instruments of expression as well as tools for theatrical character development. This camp also focuses on choreography, contemporary performance dance and how to use your voice in a large performing arts theatre. 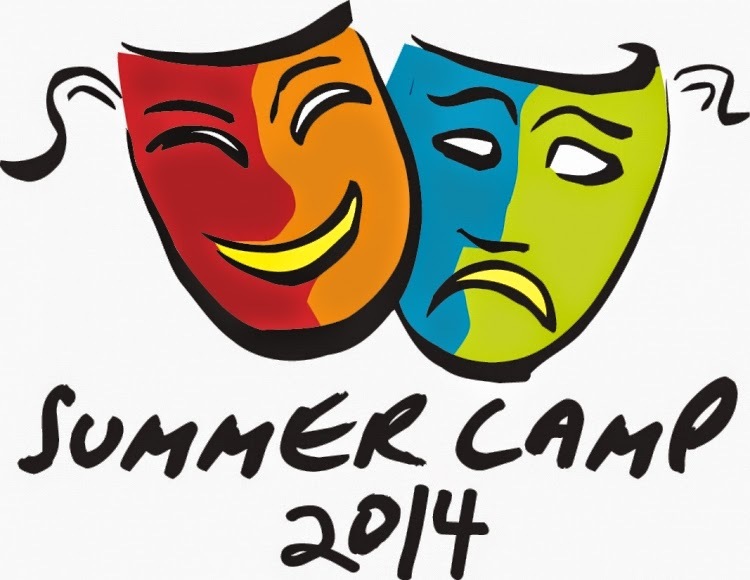 In Drama Camp (June 16-27), campers study acting, technical theater, musical theatre, costuming and dance. This camp includes weekly recreational activities, and special workshop sessions in areas ranging from special effects makeup to stage combat. Registration is still open, but the camps sell out quickly. For information please call 404-894-2787 or see the Summer Camp website.